So last weekend I went on a super duper fun date! We went to our friend Garrett's house and had a bonfire in his BEAUTIFUL back yard. Really though, they have a pond and a cute little bridge. It's adorable. ANYWHO. Bonfire. And we made tinfoil dinners and had s'mores and everything. It was delightful. 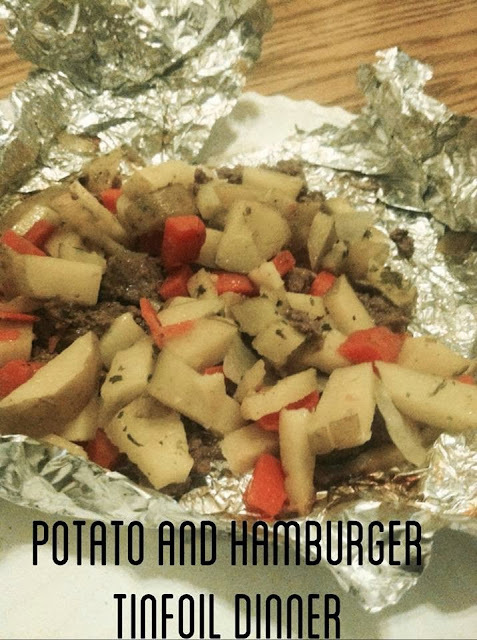 So to make your day less average today, here's the tinfoil dinner recipe. 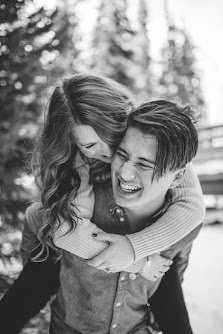 It was so fun and easy and I would totally recommend it as a fun date, or even just getting a big group of friends or family together to do it! Begin by cutting all the vegetables into small pieces. You will want them fairly small or they will not cook! Then brown up your hamburger a little. You can do it raw if you are camping, I just air on the side of caution so we cooked our up a little to make sure it would be done on time! Spray a fairly large piece of tinfoil with cooking spray. Place the hamburger on the bottom, making sure to season with salt and pepper. Then place potatoes, carrots, and onions on the top. Season with salt and pepper, other seasonings that work well are: parsley, chili powder, cajun spices, basil, garlic powder/salt. Wrap the tinfoil around the dinner TIGHTLY. Make sure there are no places for air to get in or out or it will not cook right. Place on the embers/coals of the fire. Let cook for 30-40 minutes. Carefully remove from the fire and enjoy!